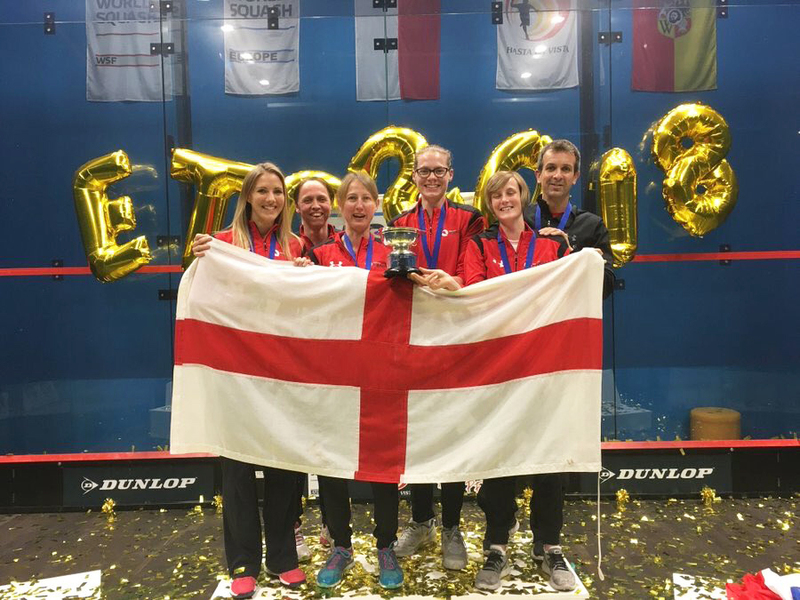 England National Coach David Campion has named his nine-strong squad which will head to the European Men’s and Women’s Team Squash Championships at Edgbaston Priory Club, Birmingham from 1-4 May. The squad has pedigree aplenty with 16 Commonwealth medals between them, with all but one competing in last year’s European Team Championships which saw England’s men and women claim silver and gold respectively. England’s Men: Declan James, James Willstrop, Tom Richards, Daryl Selby and Adrian Waller. England’s Women: Sarah-Jane Perry, Laura Massaro, Alison Waters and Victoria Lust. 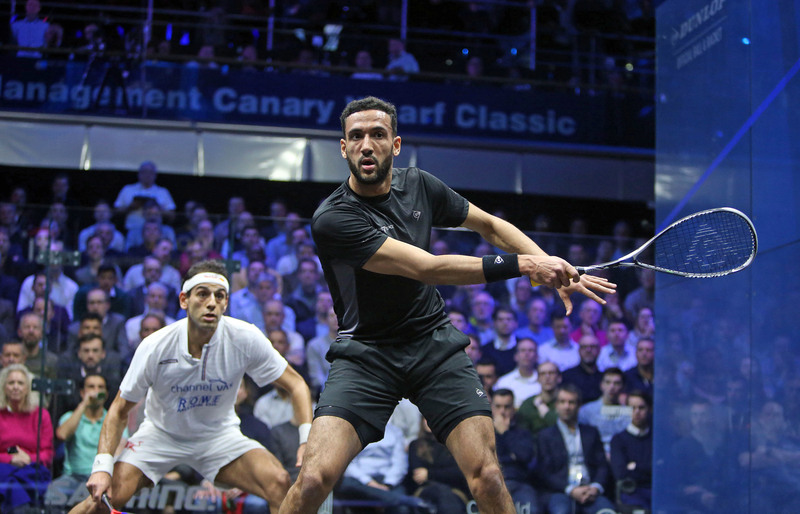 Headlined by England No.1 Declan James, and featuring James Willstrop, who will be appearing in his 16th championships, England’s men will be bidding to claim the title they have won 40 out of 46 times since the tournament’s inception in 1973. National Coach David Campion said: “Our men’s team is strong in all positions which makes us a very difficult team to get past. France and Germany are the obvious threats, however I’m confident the boys will be able to reach for that little bit extra as they always do when they pull on the England shirt. Boasting four female players inside the world top 15, and headlined by Commonwealth Games Silver medallist Sarah-Jane Perry, England’s women, 40-time European champions, will be striving to clinch their ninth consecutive title. Commenting on the women’s team, Campion said: “England’s women are a formidable force in Europe, and are strong favourites once again to retain the title.